A return of league action sees new league leaders in both Thailand and Malaysia. Meanwhile, cup competitions progress in Indonesia and Vietnam. Catch up on all the weekend’s action from Southeast Asia on Football Tribe. 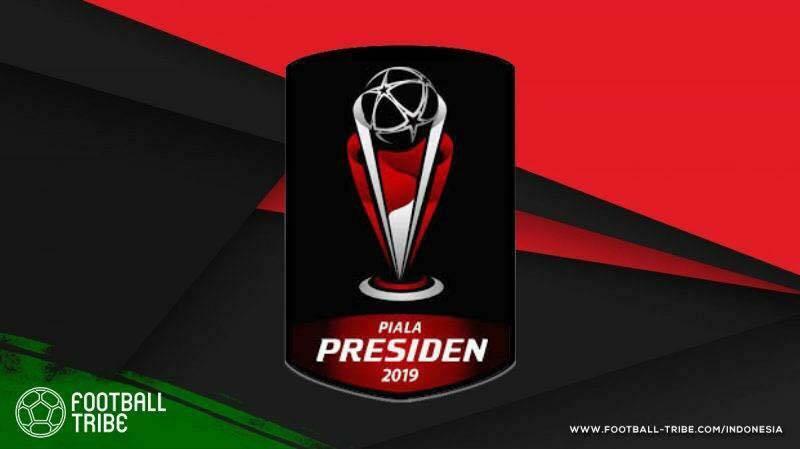 Madura United completed the bracket for the semi-finals of the Piala Presiden after winning 1-2 against Persela Lamongan in their quarter-final clash last Sunday. The host leading as Washington Brañdao scored in the 4th minute, but Alberto Goncalves and Aleksandar Rakic struck to grab a win for Madura United. Before Madura, three teams had already booked their place in the semi-final. There was a nightmare in Bekasi for two teams who shared the same stadium for this tournament; Persija Jakarta and Bhayangkara FC. Persija loss 3-4 in a shoot-out after playing out a 1-1 against Kalteng Putra. Meanwhile, Bhayangkara suffered a big 4-0 loss against Arema FC. Elsewhere, Persebaya Surabaya crushed TIRA-Persikabo 3-1 to book their place in the last four. The Green Force will meet Madura United on the Semi-Final while Arema FC will play against Kalteng Putra. The first leg of Semi-Final will held on the 2nd and 3rd of April, while the second leg will be held in 5th and 6th of April. 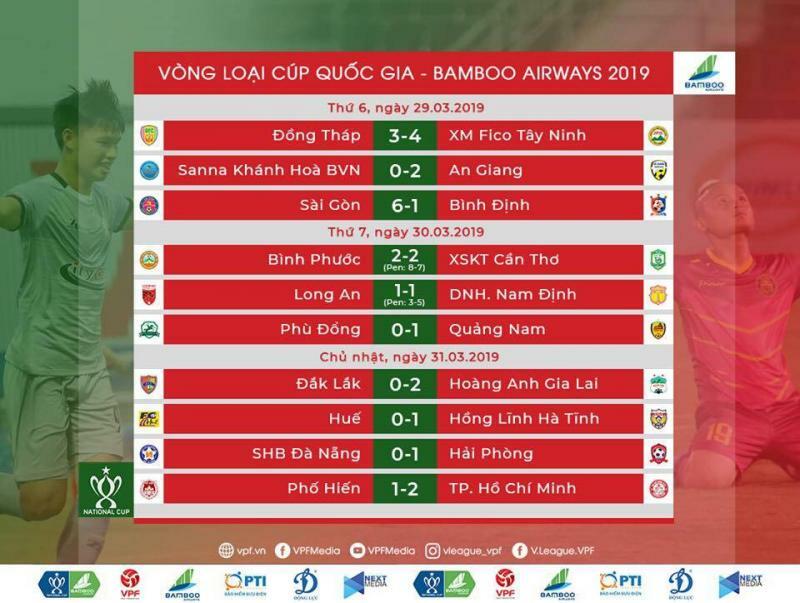 Sanna Khanh Hoa slump continues in the National Cup as they suffer the 0-2 defeat against First Division (Vietnamese football's second team) side An Giang despite playing at home. National team goalkeeper Nguyen Tuan Manh continued his poor form as he made the silly mistake that led to An Giang's second goal. With this loss, the side that finished third in last season's V.League has now lost 4 games in a row in all competitions this season. In the other matches, Saigon FC earned the biggest win in the National Cup preliminary round with 6-1 victory over Binh Dinh. Meanwhile, V.League leaders Ho Chi Minh City also advanced with 2-1 win over Pho Hien FC. 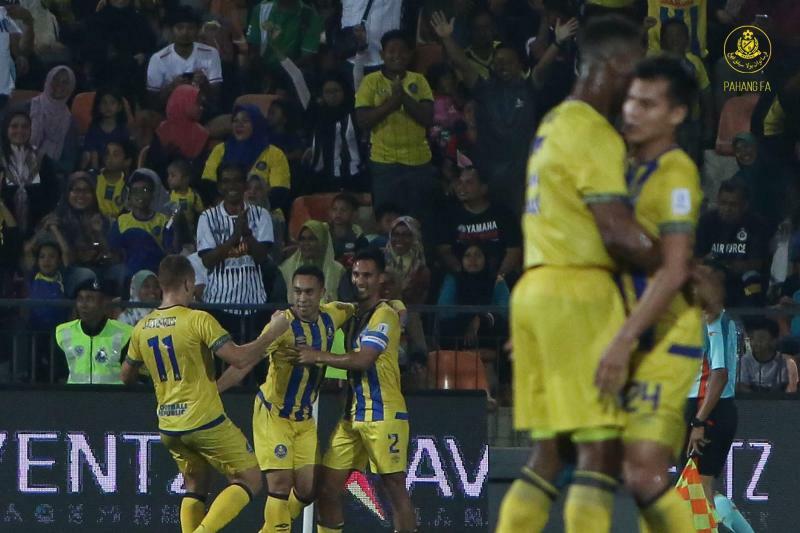 Pahang secured three points after beating FELDA United FC 3-1 at the Tun Abdul Razak Stadium. The victory put Tok Gajah on top of the league with 17 points, while FELDA, who have managed only six, have been left in 10th place after seven games. Meanwhile, Melaka United was held to a goalless draw by Perak despite playing at home. Selangor meanwhile continued their winning run, edging Terengganu FC 1-0 at the Shah Alam Stadium. Former Turtles star Faiz Nasir scored the only goal of the match. A crucial match between Johor Darul Ta'zim and Kedah ended in a 1-1 draw. Safawi Rasid's freekick goal in the 10th minute opened the scoring for the visitors, but Fernando Rodríguez equalized 20 minutes later through a smartly-placed header. The battle in the relegation zone between second-last PKNP FC and bottom side Kuala Lumpur in Manjung ended in a first win of the season for the hosts, and sixth straight defeat for the City Boys. Despite having parted ways with head coach Yusri Che Lah during the international break, the visitors were unable to turn their fortunes around. 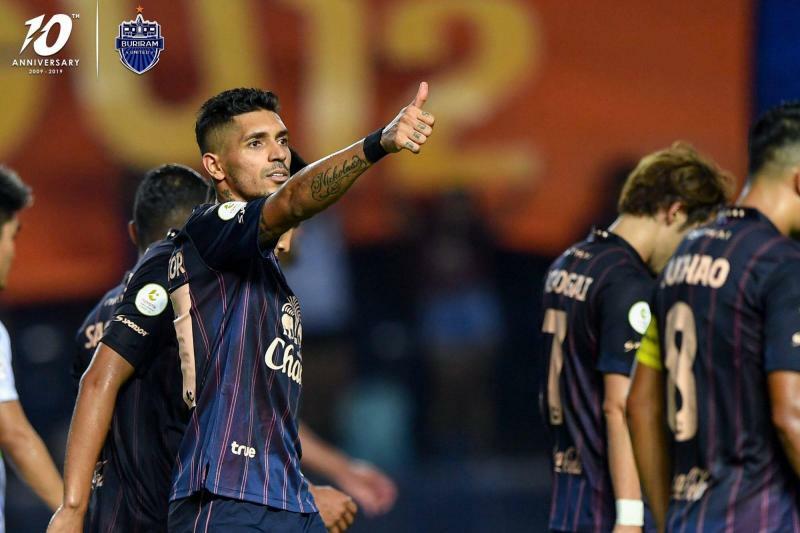 Defending champions Buriram United picked up where they left off before the international break win a thrilling 3-2 win over Samut Prakan City. New recruit Pedro Júnior scored a brace to take his tally to three goals from two games. Burmese forward Kyaw Ko Ko also got on the scoresheet with a thunderous strike on his competitive debut. On Sunday, Ratchaburi FC and their newly appointed manager Marco Simone welcomed Muangthong United. It was a tight game which quickly turned into Simone's party. The AC Milan legend risked fielding quite an attacking lineup, but it paid off with goals from striker Yannick Boli and winger Kang Soo-Il. The result condemned Muangthong to three defeats in five games under head coach Pairoj Borwonwatanadilok. The 52-year-old resigned hours after the match. Elsewhere, Thai League newcomers Trat FC thrashed traveling Suphanburi FC 4-0. The White Elephants' front three all got on the scoresheet to earn them their first win of the season, moving out of the relegation spot to 12th position. As for Suphanburi FC, this might have been their first defeat of the season but there is a sense that it'll be long campaign ahead for head coach Totchtawan Sripan as he fights to implement his philosophy onto the team with limited resources...and time?